Are you madly in love with someone and want to let them know? Well as they say, there is no better day than today! Everyday is a day of love, and we at CherishX encourage you to express yourself to the fullest with our premium Love Confession Balloon Decor. 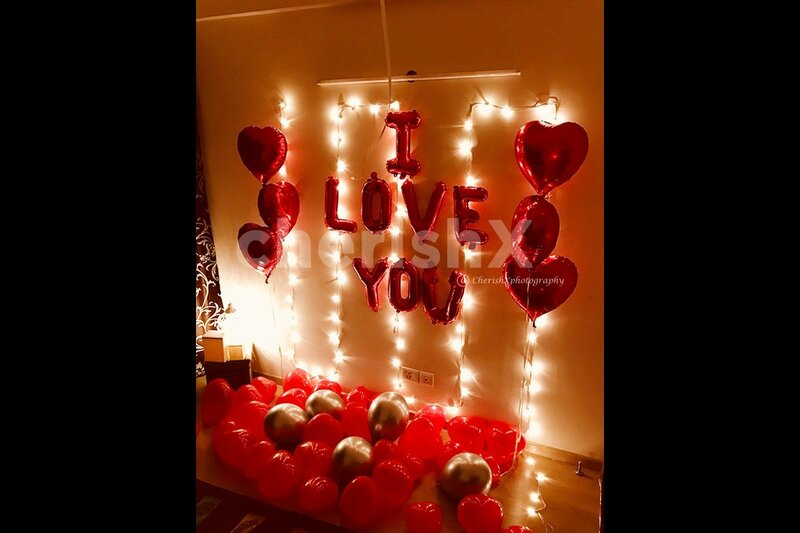 In this exquisite home decoration package, we will decorate a wall in your home with 1 red foil balloons spelling out the words 'I Love You," 6 red foil balloons along with normal red balloons, and one string of LED lights. We always say, the bigger the surprise, the better it gets! Which is why we bring to you our exclusive customisations. You can choose to include a memory string of 6 photos! Turn it into a birthday wish or an anniversary wish by choosing to have a 'Happy birthday' or 'happy Anniversary' Bunting. Sweeten the occasion with a delicious chocolate cake, and gift them a premium luxurious rose bouquet! 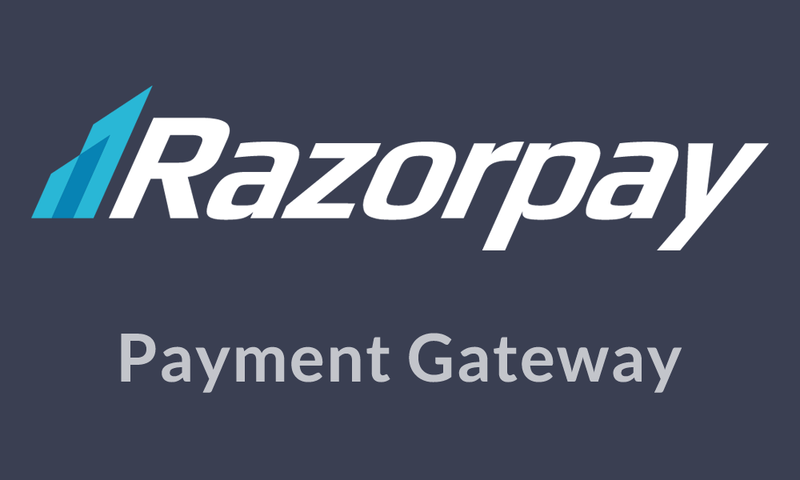 We have you covered in all areas! Just check out our cool customisations below. Helium balloons are not included in the package. Tape will be used to put balloons on the wall.